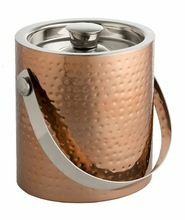 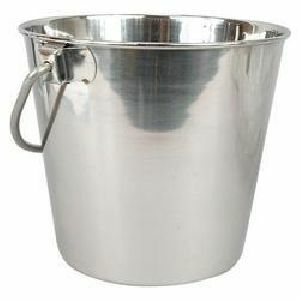 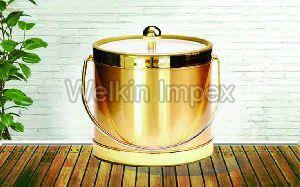 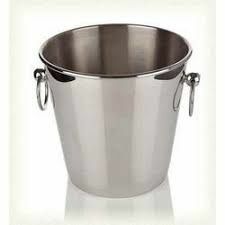 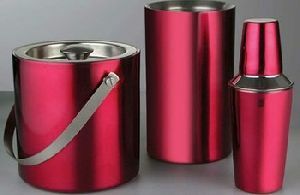 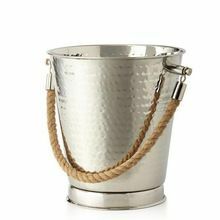 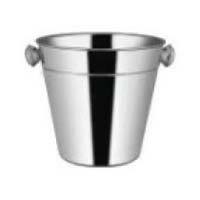 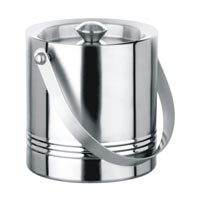 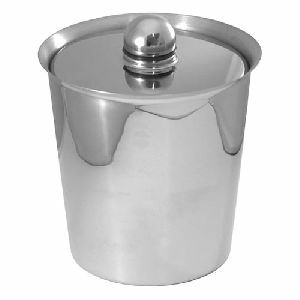 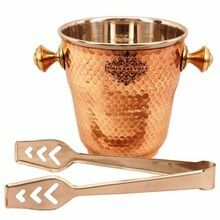 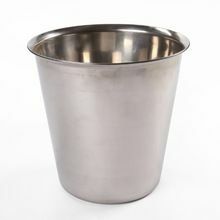 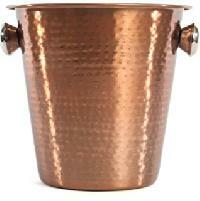 plain bar ice bucket with glossy finish dimensions 17 x 15 x15cm, weight - 716g & capacity - 1500ml. 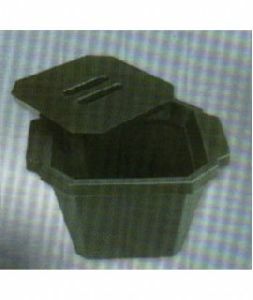 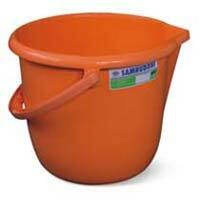 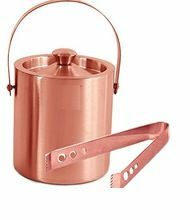 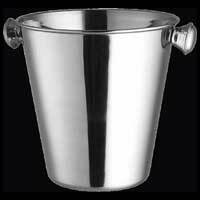 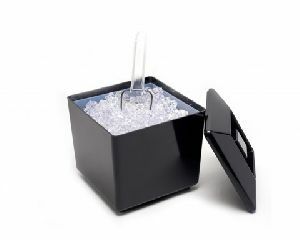 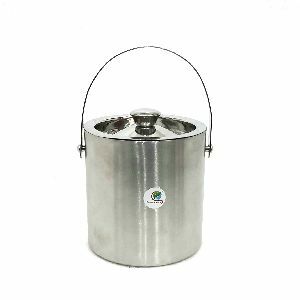 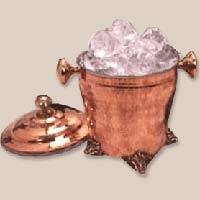 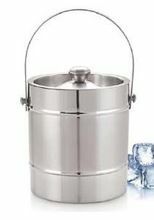 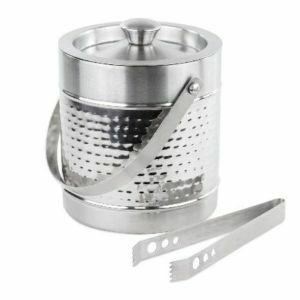 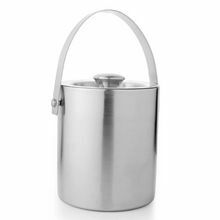 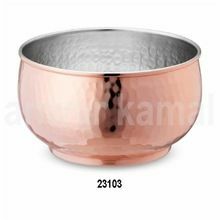 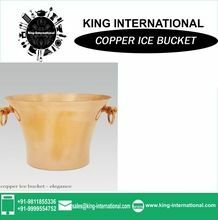 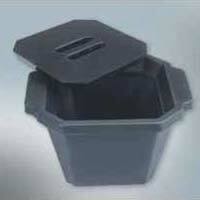 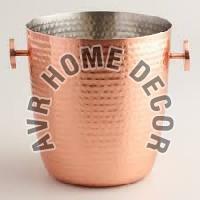 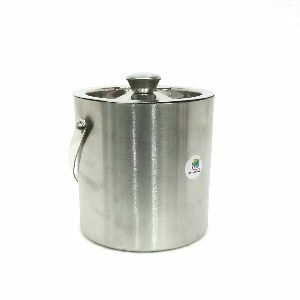 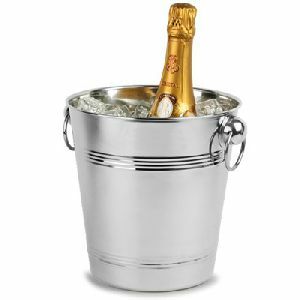 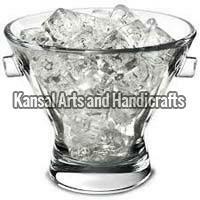 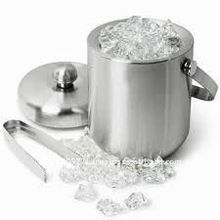 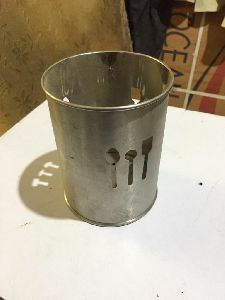 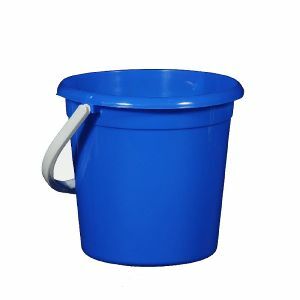 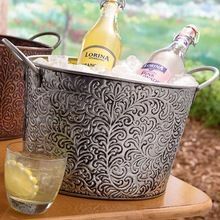 This ice Bucket is made of a durable rigid material bearing excellent insulating properties. 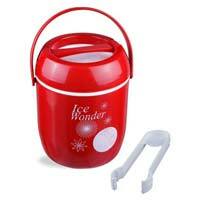 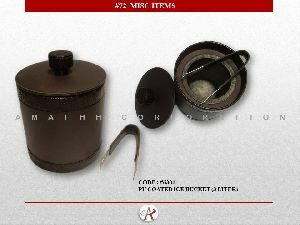 Contents can be stored in it using dry ice, liquid nitrogen or acetone etc.